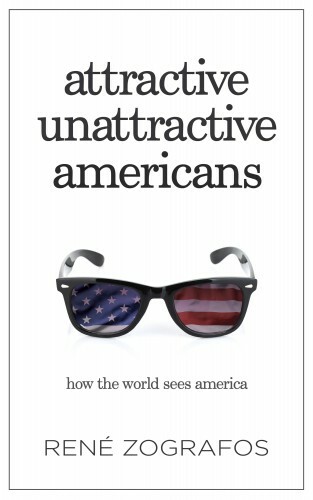 I was contacted to do a review for Attractive Unattractive Americans: How the World Sees America, a book written by René Zografos, an award-winning Norwegian-Greek journalist. 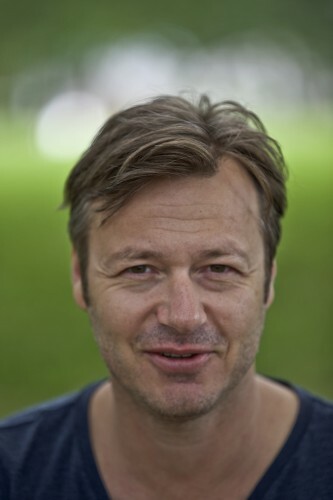 It is published under his own imprint, Renessanse Publishing. I don’t do many book reviews, but this one’s subject matter caught my eye. “Almost every human being on the planet today knows something – and feels something – about America…But what does a world that contains seven billion people really think about the most talked about – and controversial – nation on earth?” reads the press materials, and frankly, I’m a sucker for every article I come across that tries to answer that question. Even in our modern connected world, we live such a myopic experience in the USA, tangled up in our own affairs in part because of how large of a country we are geographically and in part because rugged individualism is in the American DNA. We think we know how foreigners see America—the use of ‘Murrica! is now common parlance as is the notion we’re supposed to be world saviors yet are viewed as world manipulators. But are these conundrums what most people outside the USA ponder about us on the whole? Zografos tackled that question through seven years of collecting anecdotes from and interviewing travelers and locals throughout the world, from Malaysia to the United Arab Emirates to Costa Rica. He has a direct, honest, and contemplative writing style. René Zografos, photo provided by Smith Publicity. The book is organized as a series of essays, some by Zografos and others by invited writers, on different topics related to the American identity. Interspersed with the essays are short quotes from interviewees in different geographical locales. Through this structural backbone, common themes arise that sometimes seem in direct conflict with each other. For instance, an admiration for American manners and our optimistic, you-can-do-it! attitudes comes through just as strongly as a disdain for American superficiality and lack of authenticity in our friendships. I found the comments about superficiality especially intriguing being as I come from the region of the USA that Americans themselves have deemed the most superficial: Southern California. So it was especially interesting to see so many travelers say Americans in general don’t have genuine friendships or make real connections with other people. I’m still chewing the cud on that one. Do people in other countries use that expression? Another common theme was a general disavowal of American cuisine—the portion sizes, the sugar, fat content, et cetera. They are right on all counts, but what do we make of having our diets scorned while simultaneously being praised for the invention of the hamburger? This irony of being praised for the same things that generate the harshest critiques is, of course, exemplified in the book title itself. There’s a lot of fodder for discussion and contemplation in Attractive Unattractive Americans that made it well worth the read for me. I have only two critiques, both of which likely stem from my perspective as an American. The first is the “Jailhouse Blues” chapter that recounts crazy state laws. While that might prove interesting to foreign readers, American audiences are well familiar with these ridiculous codes, so it serves no purpose other than shutting down the interesting discussion Zografos has going for a few pages. My second critique is that the final quarter of the book reads like a series of advice letters to Americans, all written by Zografos, that sometimes draws on discussion that came before it and sometimes doesn’t. Part of this book’s strengths are the many different perspectives it provides, so to end with only one person’s voice, however well-intentioned the conclusions may be, was not as successful for me as the preceding chapters, and majority, of the book. In particular, I bristled at Zografos’ assertion that the America he first visited is not as nice as the America of today, and he lays that charge at our youth. I always scoff at the notion of there being a grand old yesterday of American history in light of how much progress human rights have made into the here and now of today, not to mention our fallen crime rates. But it’s more that I simply disagree that young Americans are responsible for rising xenophobia in the wake of 9-11 or that we (I’m speaking as an elder Millennial) are more pessimistic than our forebears. I think it’s quite the opposite, actually, as I’m very optimistic about what our open-minded and creative generation is doing to move this country forward. Regardless of my disagreement with those theories, Attractive Unattractive Americans was enlightening, surprising, and both a skewering of American culture and a celebration of its merits. That’s not an easy feat to pull off, and I applaud Zografos for seeking genuine opinions rather than knee-jerk ones and taking the time to present the material in a manner that allows us to mull it over for ourselves. If you’re interested in the answers Zografos gathered to that age-old question, order Attractive Unattractive Americans below! It’s now available on Amazon in paperback and ebook formats. Not ready to commit? You can get more of an idea of the book by visiting its Tumblr page. Obligatory disclaimer: I was provided with a review copy of the book. 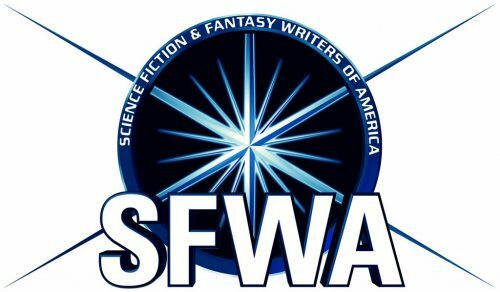 ← Ad Astra: The 50th Anniversary SFWA Cookbook for Sale!